You are going to love this range of Organic Jute rugs, one of the toughest fibres available. 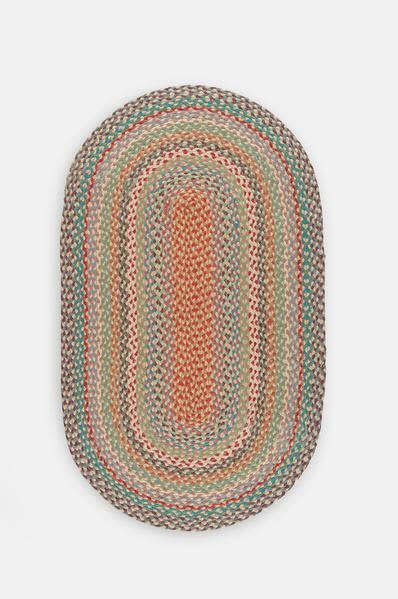 This beautiful oval Carnival rug is double sided and extremely hardwearing, making it suitable for any room in your house. We adore the bright colours!